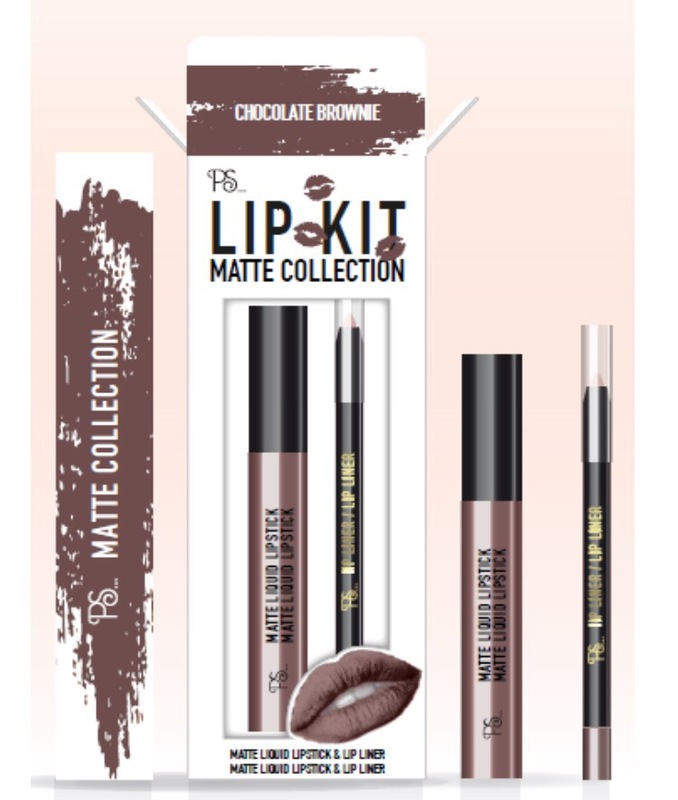 This March PS… Beauty launches two matte collection lip kits in two mouth-wateringly sweet shades; Chocolate Brownie and Cookie Dough. Each lip kit contains a liquid lipstick and matching lip liner for the perfect long lasting matte pout. Use the creamy lip liner for precise application and add the matte liquid lipstick. The highly pigmented lipstick gives a strong colour and a flawless long-lasting matte finish while leaving lips moisturised. 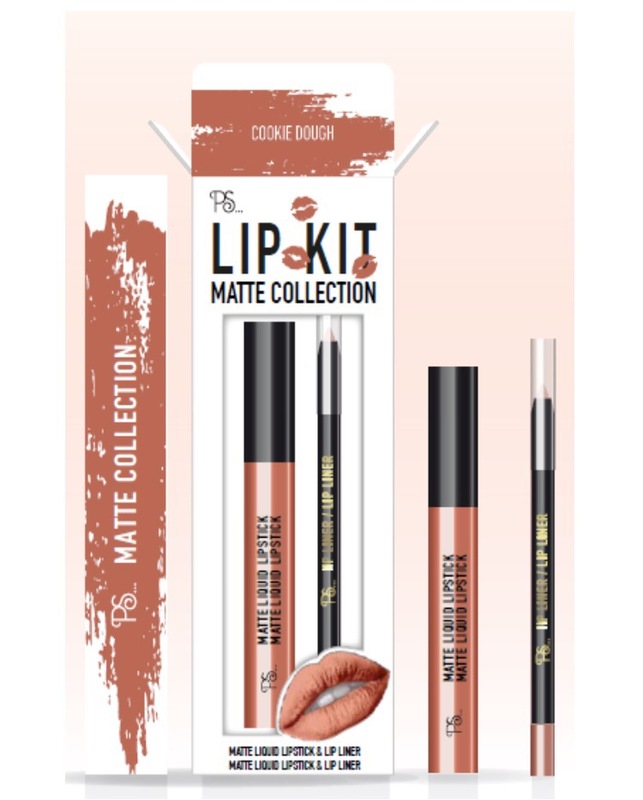 The PS… Beauty Matte Collection Lip Kits are priced at €4.00 each and are available in Penneys now.